Work out using top quality Precor equipment including cardio and resistance machines. Add strength training to your workout by heading to the free weights section, mix up your workout by using the functional training rig (great for working all your muscles! ), and stretch out those muscles on the mat area before and after your workout. Fit4less Hatfield is conveniently located in Hatfield Town Centre right next to Iceland and near ASDA. The Common Car park is right next to the gym and offers 3 hours free parking. Hatfield train station is ten minutes away from the club and services run to and from Central London. If you are travelling by bus, there are plenty of buses that stop outside the nearby ASDA including the 300, 602, 615 and 653. Great location and easy to park. A nice, basic and clean gym. Friendly staff. Very easy to get going. Could do with some more rowing machines as this is what I wanted to train on for the majority of my session and they were in high demand. The only negative is the leg selector machines. They are not suitable for anyone over 5ft11 and the weight stack is for beginners. Not enough for anyone serious about getting strong legs. Relatively compact gym with lots of equipment to use including a good free weights and monkey bar area. Easy to access gym. 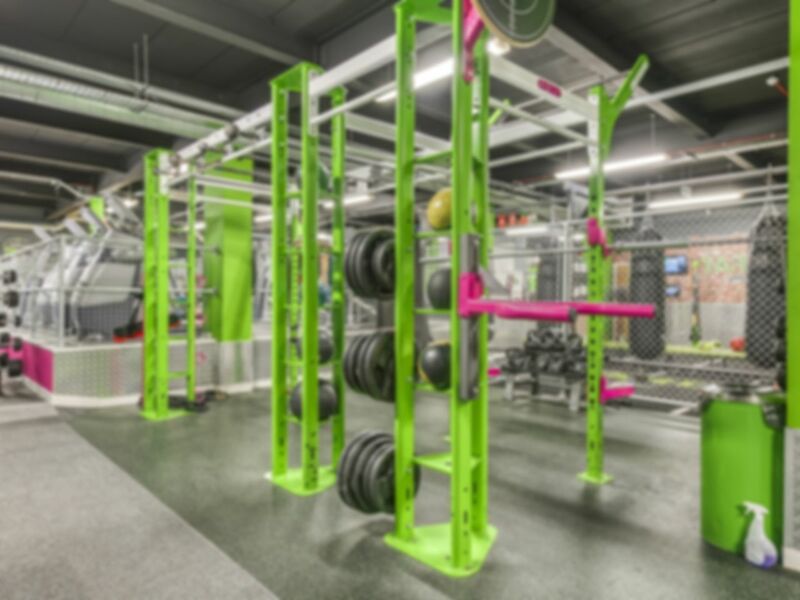 I now try and find fit4less gyms to use as they offer simular equipment in all their gyms and the staff are usually helpful with any queries. I usually turn up at quite a late to train as most gyms are quiet then with easy access to equipment. Friendly gym with staff that go out of the way to make sure you have a good workout. Never too busy so always equipment available, however they need to purchase more than 2 rowing machines. Easy to redeem my pass & friendly helpful staff. Nice quiet gym with plenty of equipment and good area for stretching and using monkey bars. Cardio equipment somewhat limited but no trouble with being able to get onto anything I wanted to use.